Own an Epic Pass? Wax your boards and start packing for the land of the rising sun! PowderQuest is discounting $250 USD off our guided ski and snowboard Hakuba tours. The offer is good for Epic Pass holders during the ski season in Japan. This exclusive discount applies to Epic Pass, Epic Local Pass, and Epic Australia Pass holders only. We are able to offer this deal as owners of the Epic Pass receive five consecutive days of skiing or snowboarding at Hakuba Valley, Japan with no blackout dates. We are applying this discount on our guided tours based in the legendary Japanese Alps. 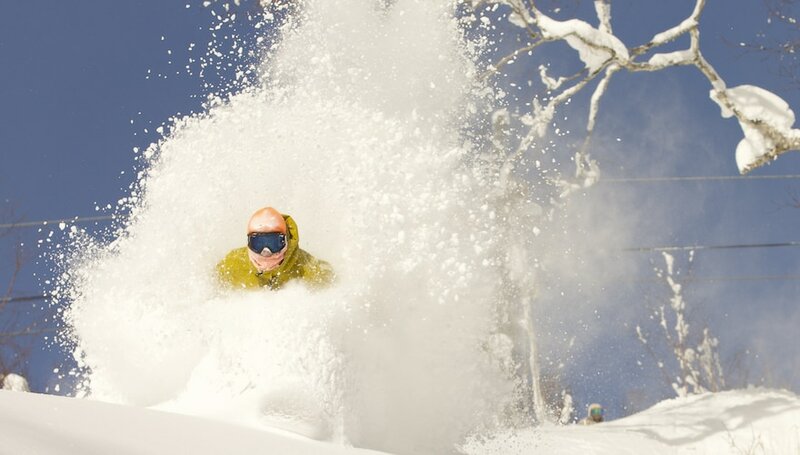 To take advantage of the $250 discount on your PowderQuest tour, simply provide proof of your Epic Pass when booking your guided PowderQuest trip to Hakuba. Epic pass members will need to present their pass at the ticket window of any one of the nine Hakuba Valley Resorts in order to receive their five consecutive complimentary lift tickets. Hakuba Valley is considered the heart and soul of skiing in Japan, with its natural beauty, vast ski terrain, and plentiful snow. We welcome skiers and snowboarders from around the world to experience our renowned hospitality. PowderQuest is operating guided lift-assisted backcountry trips in the Hakuba Valley for the upcoming ski season in Japan. All trips are lead by an ACMG ski guide and Japanese speaking assistant guide. Combining the best inbounds resort off-piste and tree skiing along with access to the epic Hakuba backcountry, this trip is designed for the advanced to expert skier and rider looking to explore the lesser known areas of the 9 Hakuba Valley resorts and beyond. Available travel dates in January and February. PrevPreviousHakuba Versus Hokkaido: Where’s The Best Skiing in Japan?